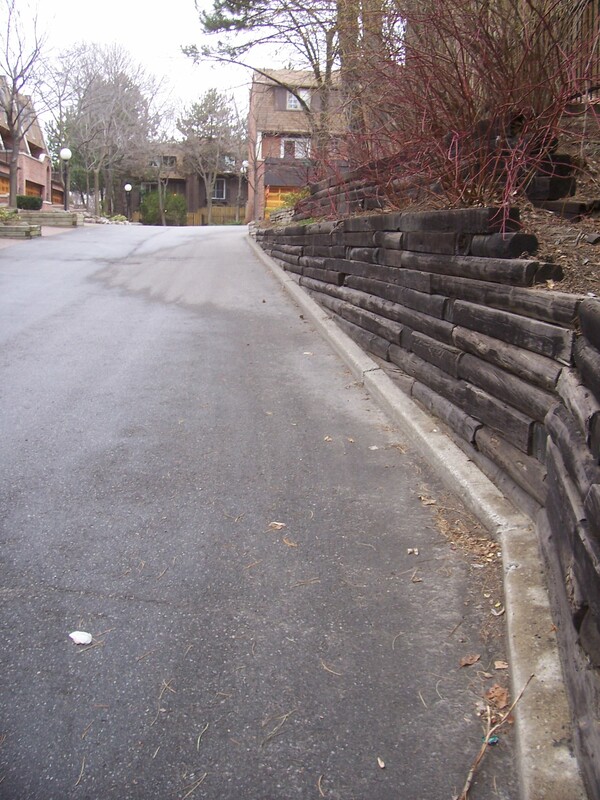 Brown & Beattie Ltd. has completed assessments and designed repairs to bridges, ramps and retaining walls. 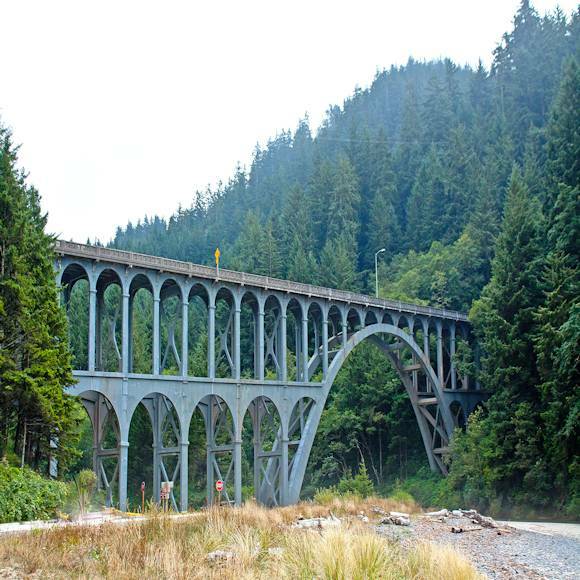 Bridge experience primarily consists of pedestrian bridges however we have been retained to assess the damage to highway bridges which have been struck by vehicles. 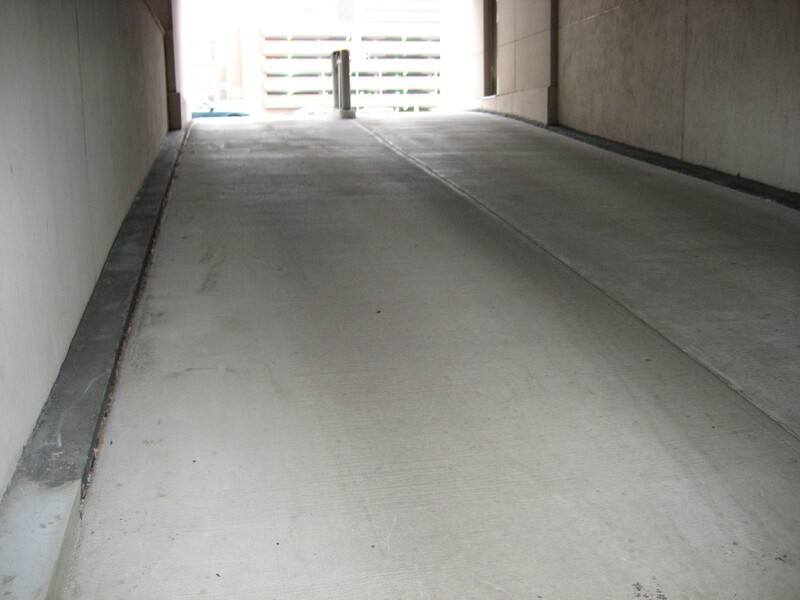 Ramp experience includes both vehicular ramps for parking garages and pedestrian ramps related to barrier-free building access. 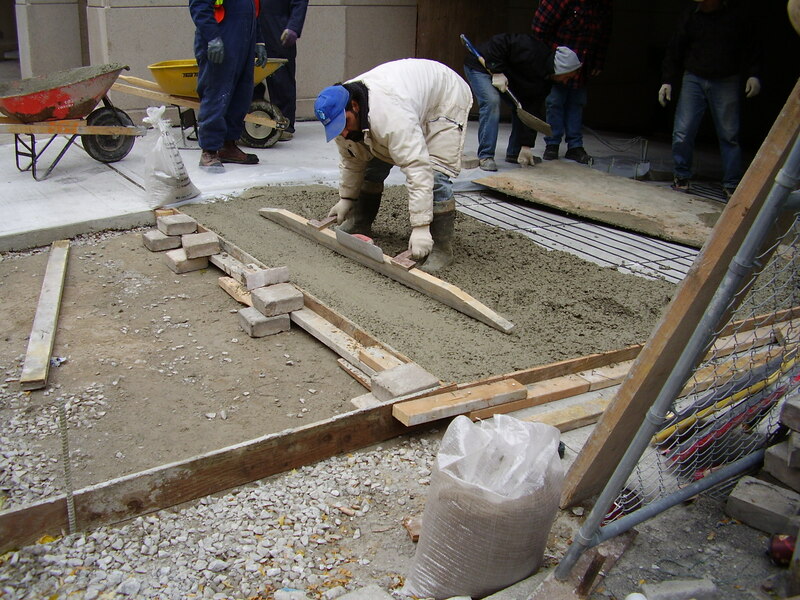 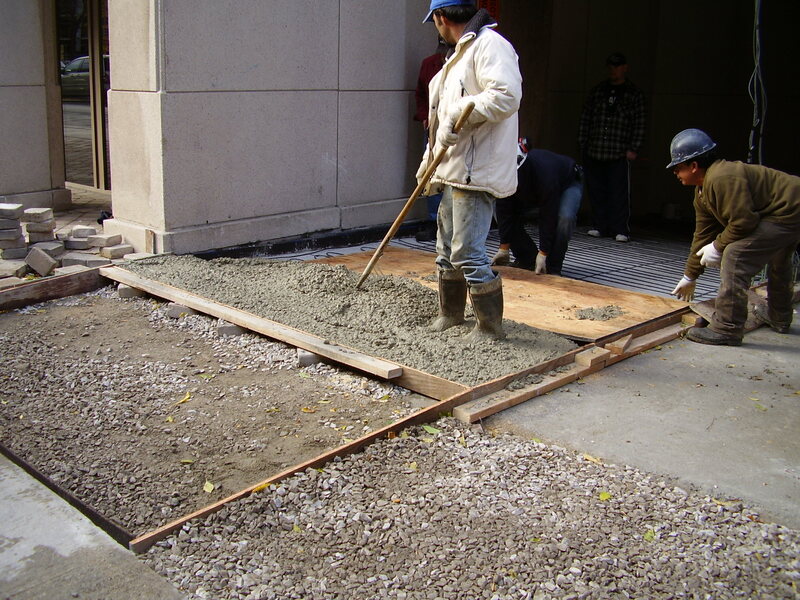 Garage ramp design has included concrete repairs, waterproofing and both electric and glycol snow melting systems. 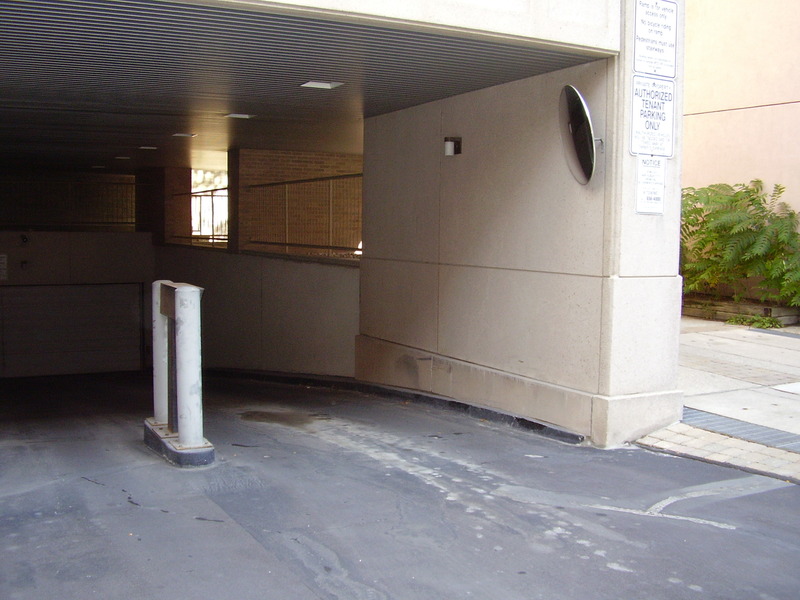 In most cases garage ramps can be repaired while maintaining access to the parking garage. 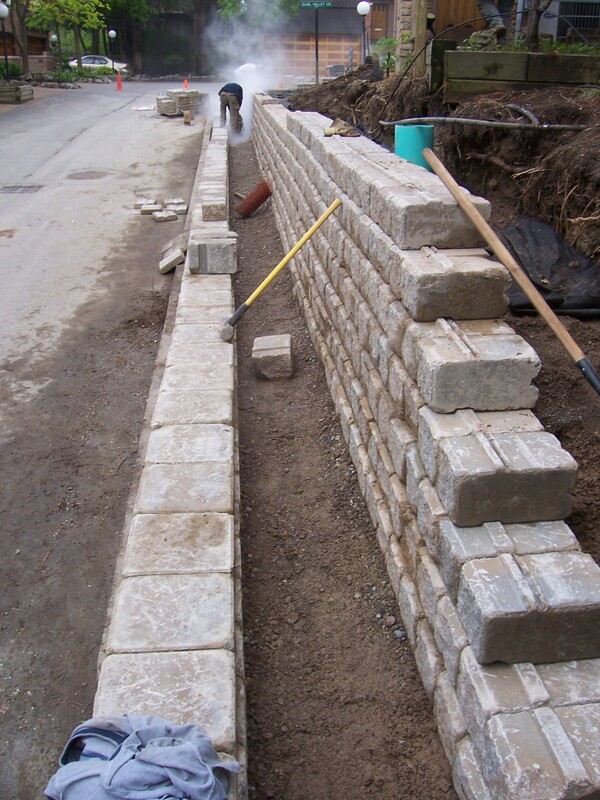 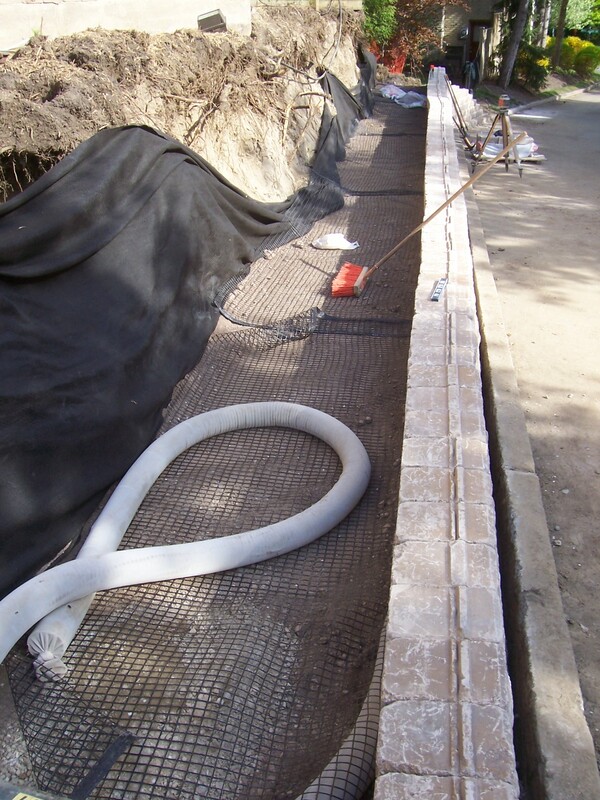 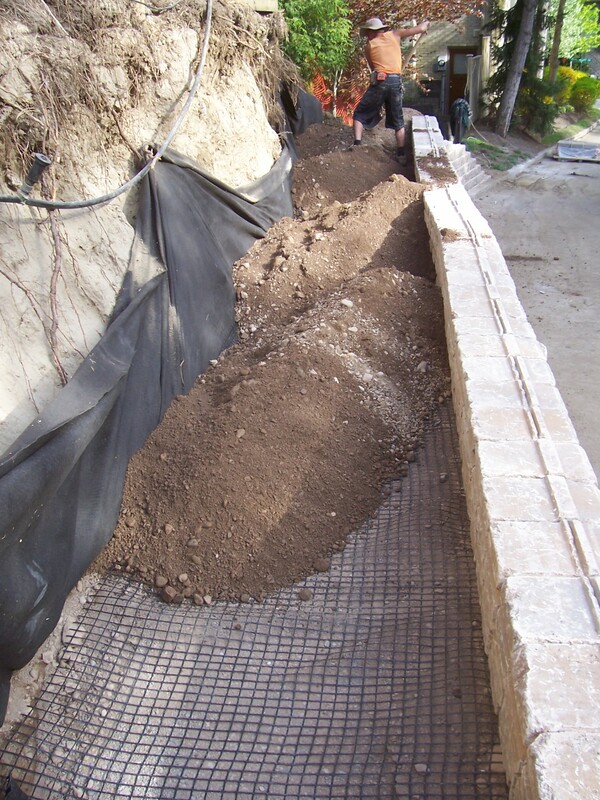 Retaining wall expertise includes concrete, timber and precast concrete segmental walls. 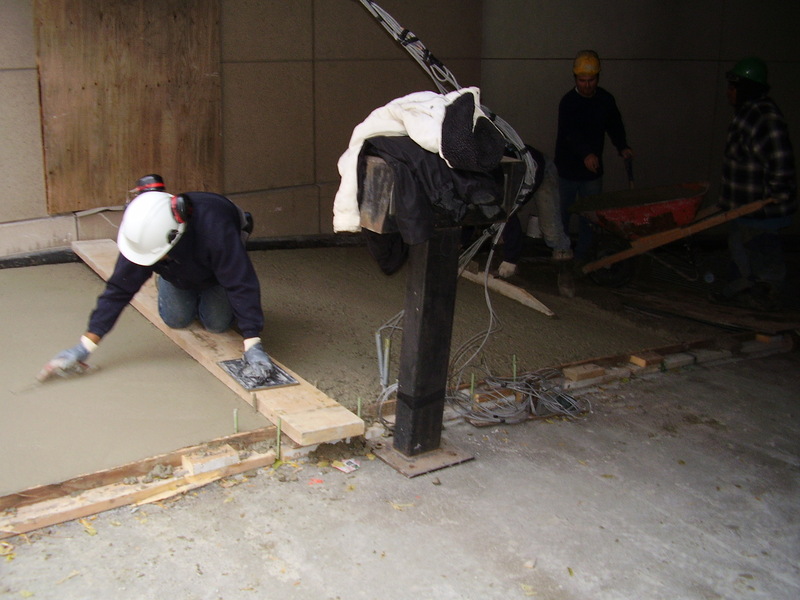 Properties and structures must be accessible and safe for all Ontario residents. 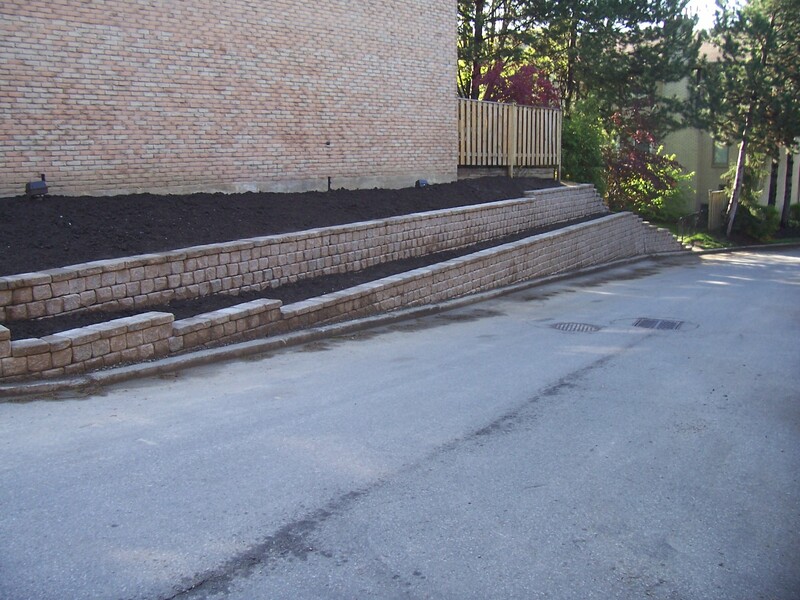 Brown & Beattie Ltd. provides full service project expertise for updating your building with bridges, ramps and retaining walls. 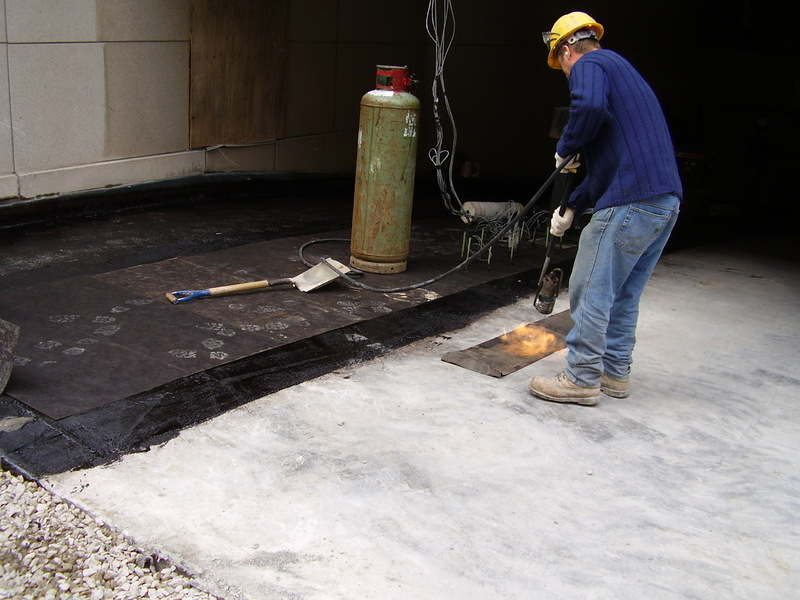 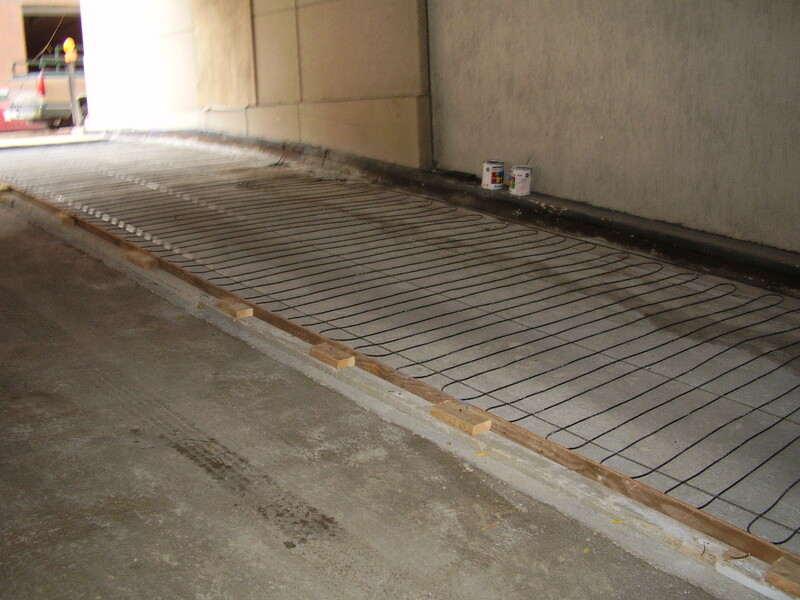 The repair of the garage access ramp at this high-rise condominium located in the heart of downtown Toronto required special access solutions. 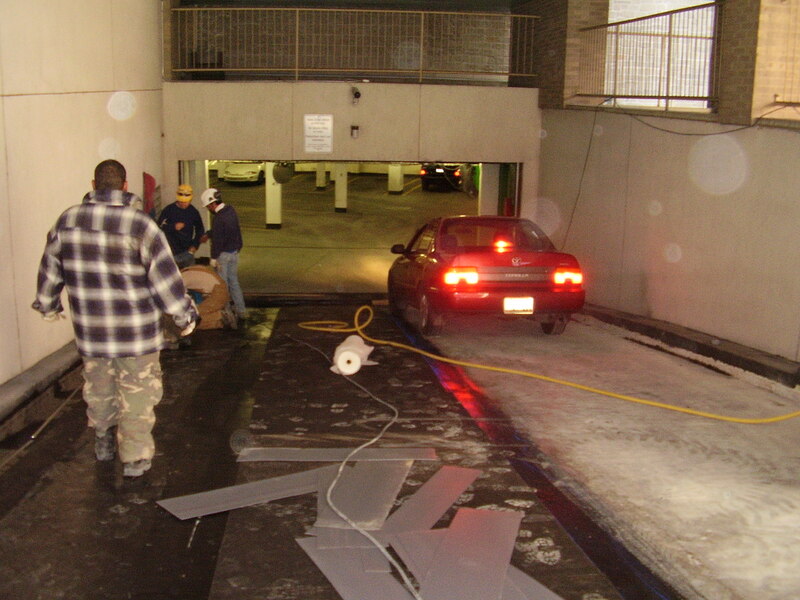 The garage ramp was specified to be completed in two phases with temporary traffic lights installed to facilitate access while work was in progress. 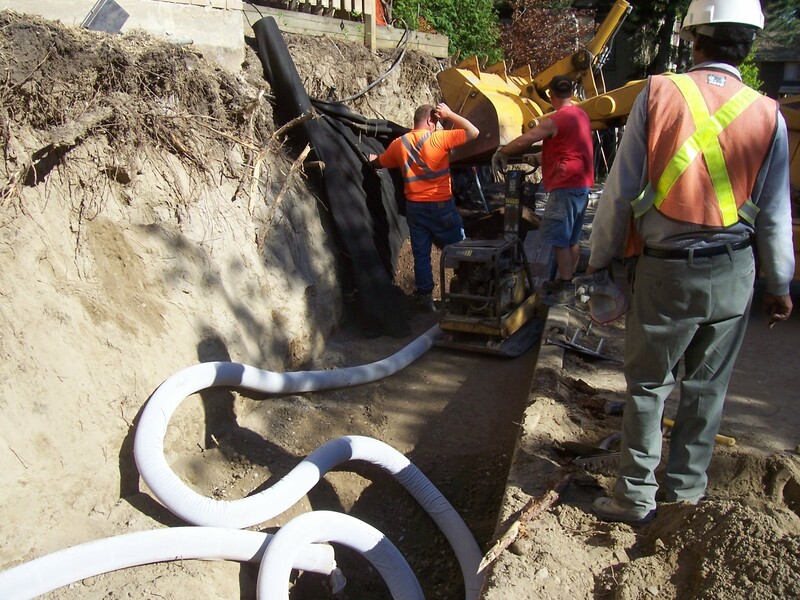 Continued monitoring and coordinating with the Property Manager, Building Staff and Contractor allowed for minimal disruption to the residents during the work. 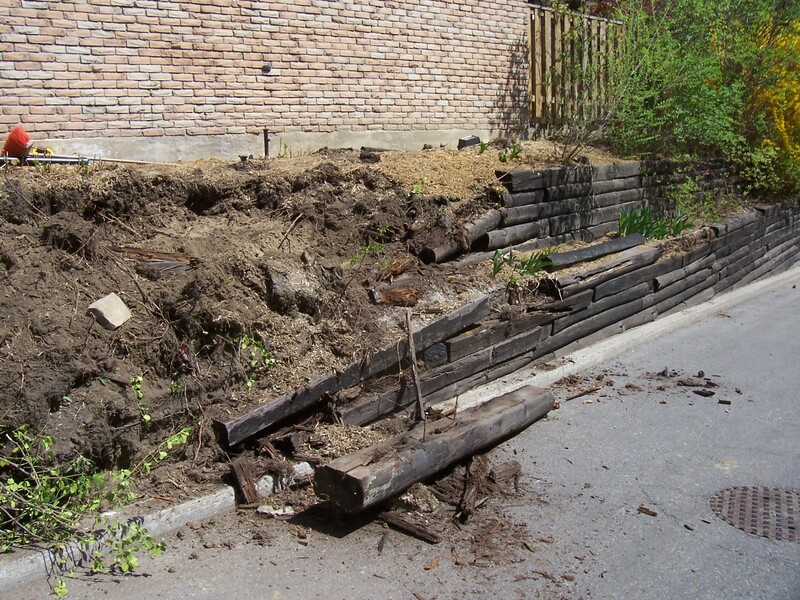 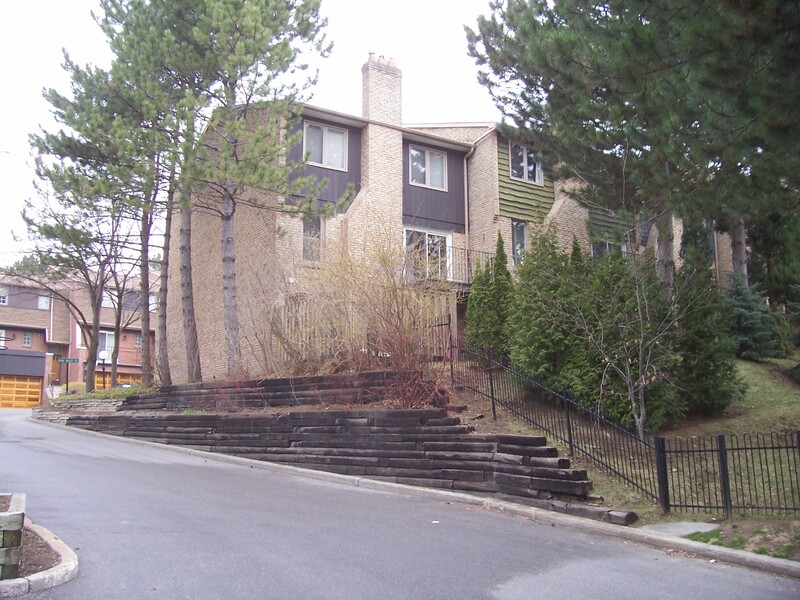 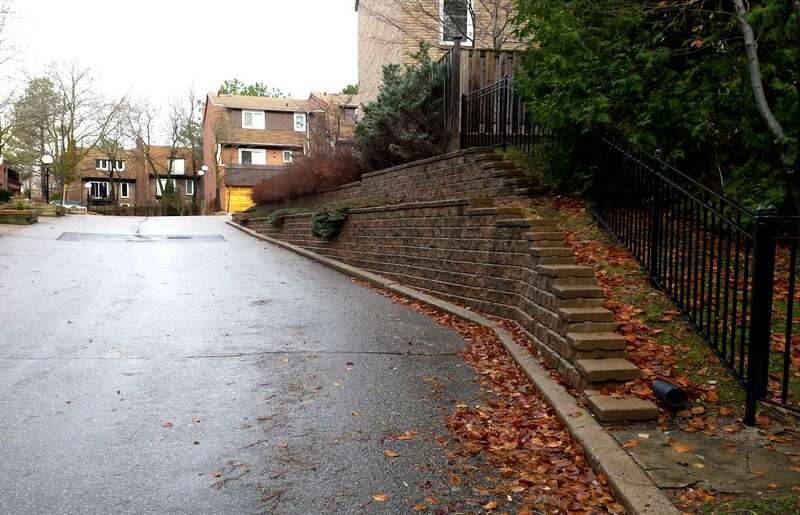 This townhome condominium client required replacement of a deteriorating wood creosote retaining wall, desiring something more modern. 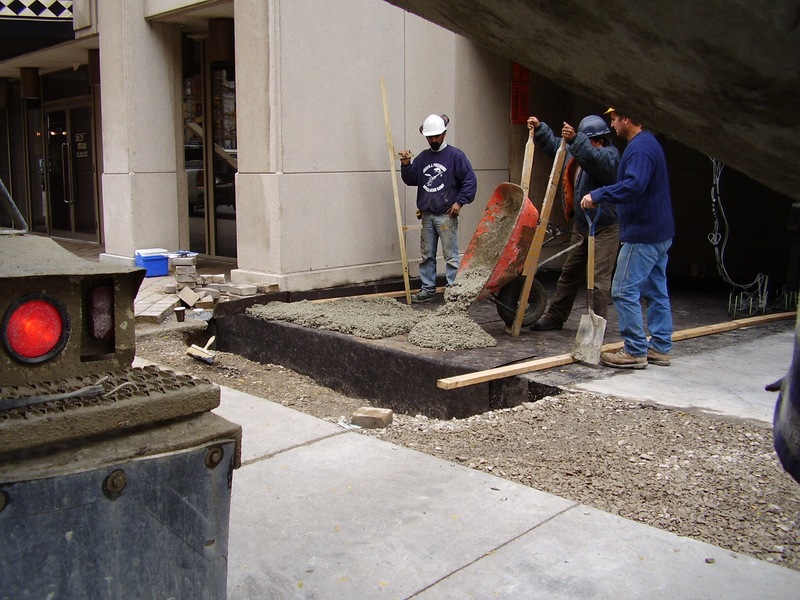 A unitized system of precast elements was selected, providing a technically viable alternative with an updated look.